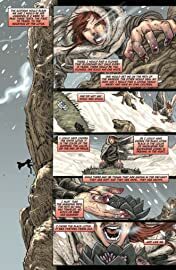 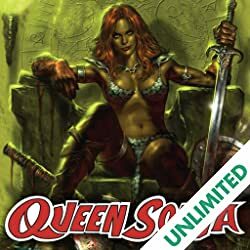 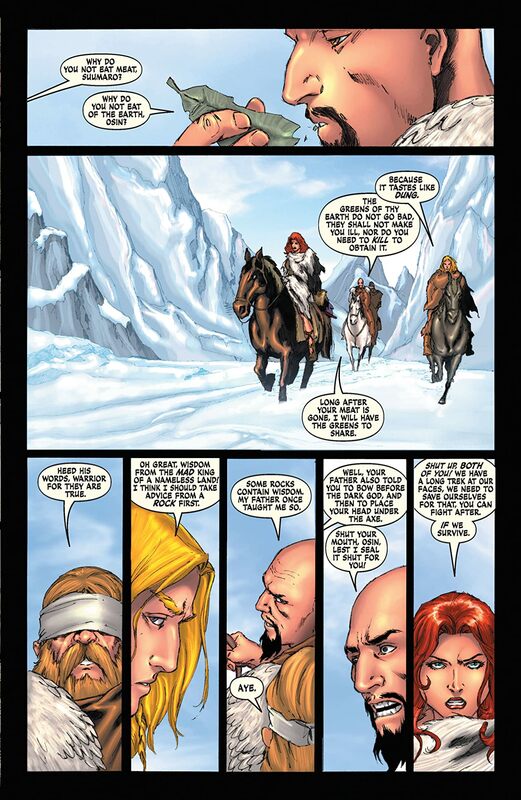 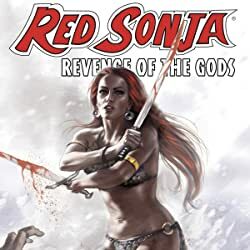 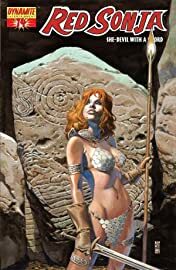 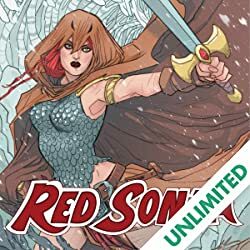 In Red Sonja #14, we see more of young Sonja's journey and the "present day" trials of Sonja, Sumarro, and Osin as they face the manifestations of the Borat-Na Fori, little realizing that the true evil behind the curtain is Kulan Gath. And he's growing stronger by the day! 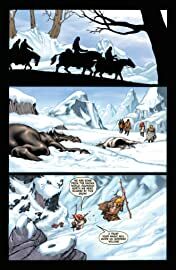 Can they contain his forces and preserve the Hyborian world? 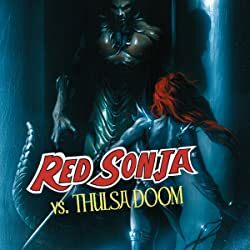 This issue features covers by JG (52) Jones, Mel Rubi, and Claudio Castellini in a 50% ratio!